Crimsafe Security Door McLaren Vale. Have you got a rental property or even your own property that is in need of a Crimsafe Security Door. Is your current screen door in need of an update and revamp. Did you know that Max Security Doors & Screens are the experts in in all Crimsafe Security Door McLaren Vale. In fact! 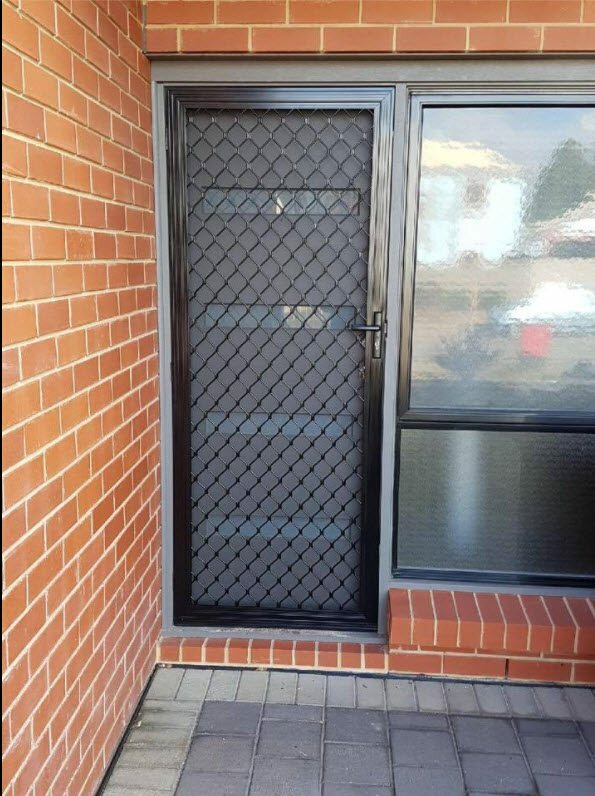 Here at Max Security Doors & Screens we are the specialists in all things Crimsafe security doors all the way from Seaford through to Victor Harbor and the Fleurier Peninsula area. You could almost say we are locals to McLaren Vale. In fact we fit security doors and security screens there weekly. Our worksop is located in Seaford, South Australia. We even have one of the largest showrooms and workshops in Adelaide. Not only that, but we are a trusted dealer of all Crimsafe products. For a free measure and quote for a fully custom screen door or security window call us today. Did you know that the Crimsafe security door is like no other. All Crimsafe security mesh is a heavy duty and highly technological mesh screen. It means that it is in-penetrable by intruders. All the while leaving your home as safe as it can be. No matter what colour or design you are after, the team at Max Security Doors and Screens will be able to accommodate you. We will make sure you are getting the best solution and product available. The photo below show the completed job for a Crimsafe Security Door McLaren Vale. This completed job was from a client who needed to get their rental property fitted with a new security door with Crimsafe security mesh. This security door screen was made to measure and had stainless steel materials as well as vision restricted mesh. It was fitted with a diamond grille with our Crimsafe security mesh. This is a regular choice for most clients as it is simple and adds a touch of class. If you would like something similar to this, or even just want to get a free measure and quote and see what other options are available please contact us on 08 8186 5733 and one of our friendly staff will help you out.